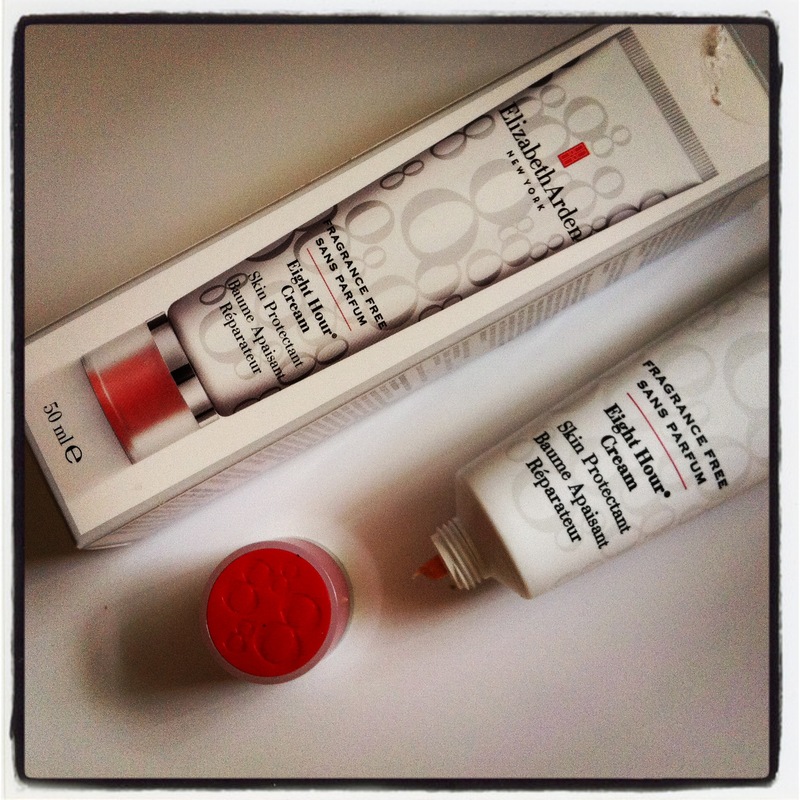 I know many of you will have been fans of legendary skincare protectant Elizabeth Arden Eight Hour Cream for some time – but while I always thought the product was fab, I couldn’t get past the slightly medicinal smell. So I was thrilled to hear they’d bought out a Fragrance Free version and couldn’t wait to review it. The packaging has been revamped (very pretty) but it’s basically the same product – you can use it to moisturise and protect your skin, soothe dry hands, on sunburn (or windburn). I used it to moisturise my eyebrows after threading (and stop that unsightly redness), and a friend smoothed it on her kid’s knees after they’d had a fall. It glides on easily, it’s non-greasy and absorbs really quickly. There is a very faint smell but it’s not at all unpleasant. It costs £25 but a 50ml tube goes a long, long way. And if you prefer the original version, there’s a handy handbag-sized version out too. 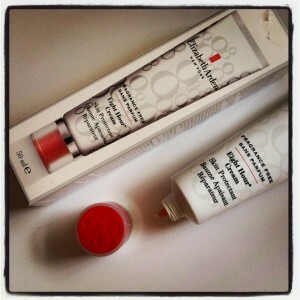 *You can find out more on the Elizabeth Arden Eight Hour cream facebook page.